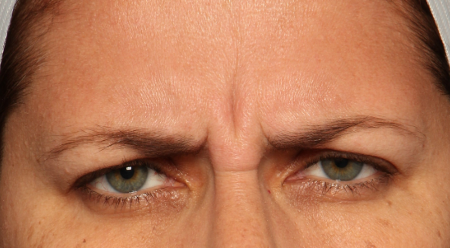 Overactive facial muscles are responsible for many of the lines and wrinkles that make a person look older. 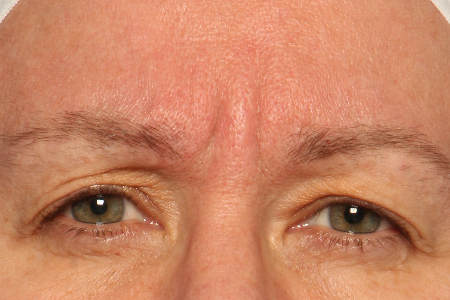 With Botox injections, the nerve impulses are inhibited, allowing the muscles to relax and improving the skin’s appearance. 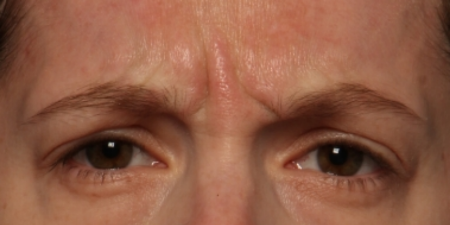 While some results are apparent immediately, the photos below show optimal results, as seen after 10-14 days. 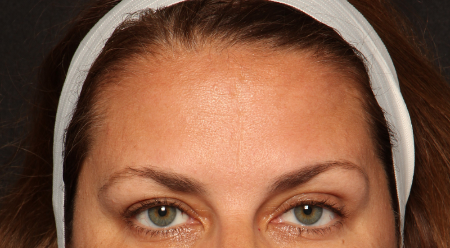 After Botox injections, patients are rewarded with a smoother, line-free reflection. 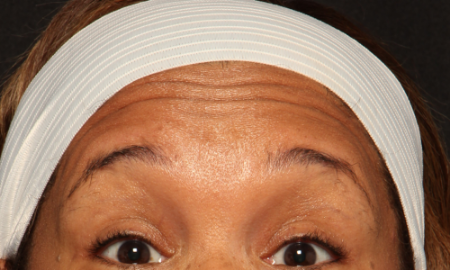 These Botox Before and After pictures depict the outstanding results patients have come to expect from The Breslow Center’s highly trained Botox experts in Paramus, New Jersey. 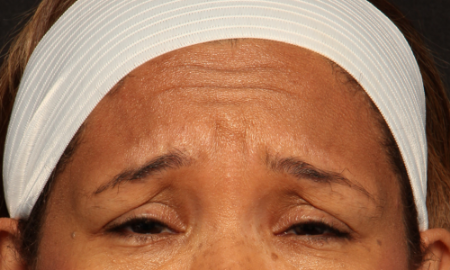 Procedure: Botox Cosmetic to forehead to minimize facial lines. 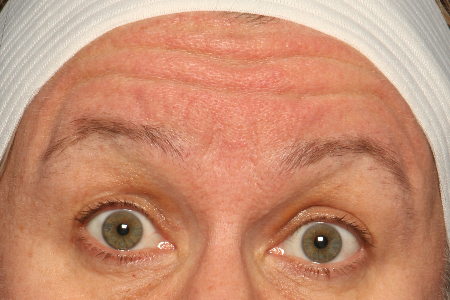 Nurse Injector: Sharon Grasso, RN. 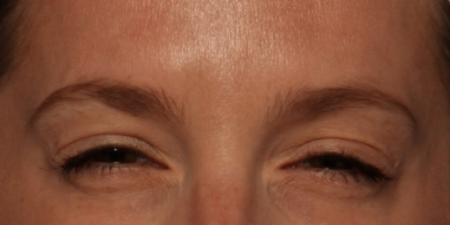 Procedure: Botox Cosmetic to forehead and between the brows. Nurse Injector: Sharon Grasso, RN. 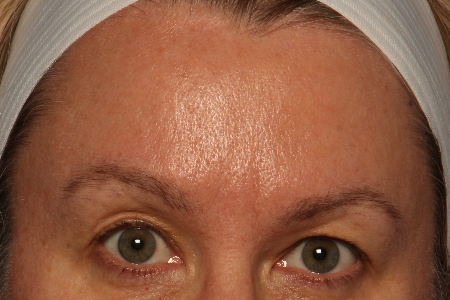 Procedure: Botox Cosmetic to forehead for facial lines. Nurse Injector: Sharon Grasso, RN. 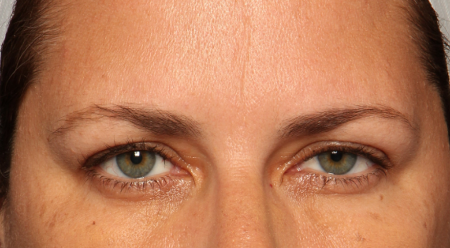 Procedure: Botox® Cosmetic to forehead and glabella. 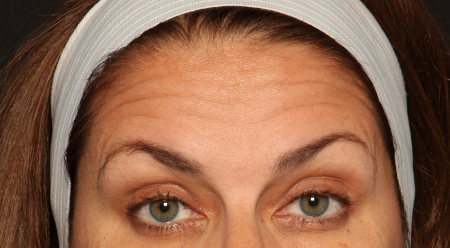 Nurse Injector: Sharon Grasso, RN. 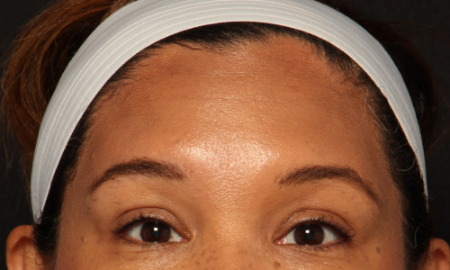 Procedure: Botox® Cosmetic to facial lines between the brows. Nurse Injector: Sharon Grasso, RN. 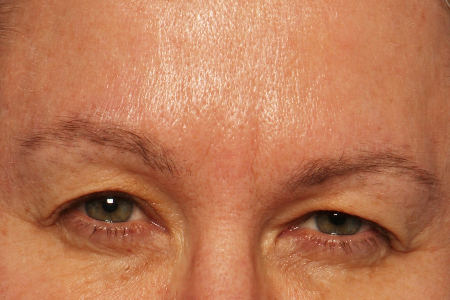 Procedure: Botox® Cosmetic to the facial lines on the forehead, between the eyebrows and the crow’s feet. 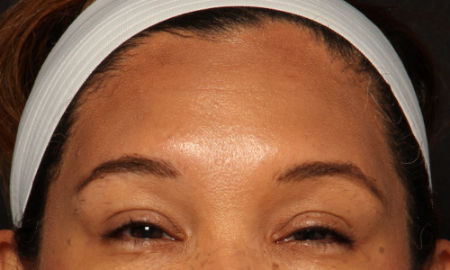 Procedure: BOTOX® Cosmetic to the crow’s feet lines.